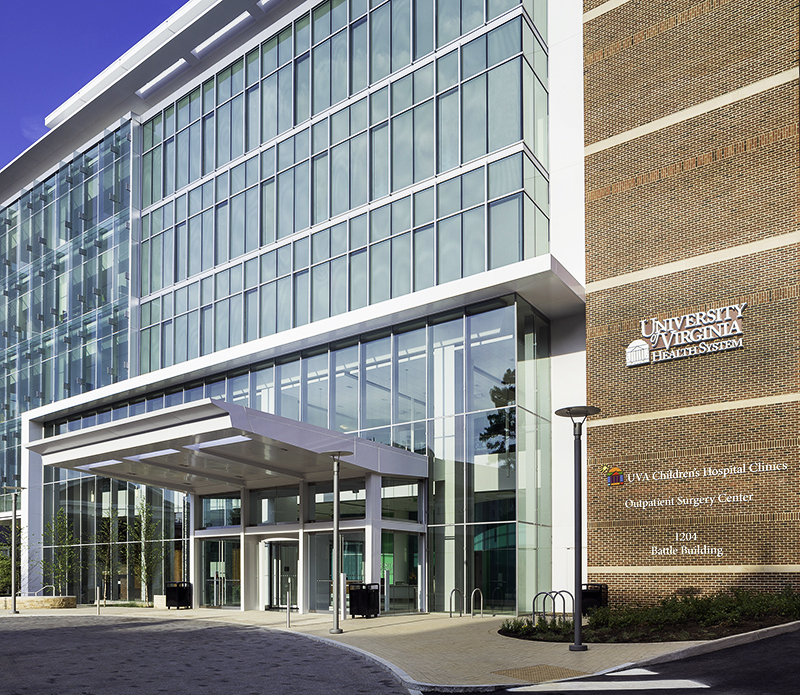 We were awarded the mechanical, plumbing, and fire protection construction of this new 7-story, 200,000 SF hospital. There are 36 specialty clinics, including: Pediatric Infusion, Pediatric Cardio, Pediatric Pulmonary, Pediatric Dentistry, & Pediatric Diagnostic Radiology suite. The Ambulatory Surgery Center with 12 operating rooms, 36 pre/post-operating rooms, stand-alone pediatric recovery area rooms, & clinical support spaces make this a truly unique and an amazing facility for critical out-patient are. Site storage and coordination was key for this product. Atlantic established a warehouse location offsite which allowed easy access to prefabricated material and equipment as needed. This coordination of material was vital to the construction schedule and a key component for project success. After initial construction, we were engaged to install new sanitary – over occupied, in use operating and recovery rooms- there were no disruptions.